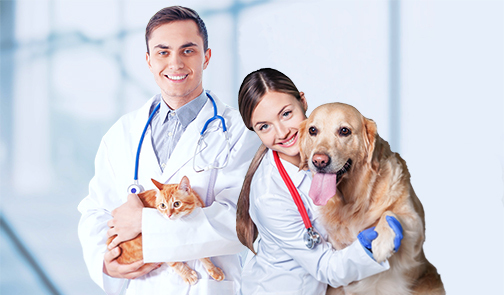 VETCLASSICS products are high quality formulations developed by our staff scientists and veterinarians Dr. Pedro Rivera, DVM, FACFN, DACVSMR, and Dr. Ihor Basko, DVM. VETCLASSICS products are an exclusive, complementary pet health supplement line available to veterinarians only. The Garmon Corporation stands behind every product with a 100% Money Back Guarantee direct from us to your client. * Vet Clinics please specify in message if you would like a Vet Tech Manual emailed to you.